While we’re busy moving and unpacking, Angela will be updating her most popular columns. This article may be printed/redistributed freely as long as the entire article and bio are included. Just about every journalist and periodical editor has received countless press releases by email, fax and mail. 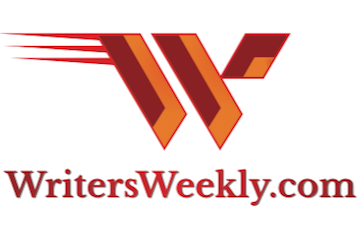 While at WritersWeekly.com we don’t publish press releases, and never have, we are still inundated with them on a daily basis for everything ranging from publishing services to insurance for the self-employed. But, we get far more “new book release” press releases than anything else. And, let me tell you, even though I’m an avid book reader and buy several books each month, it is very rare that I receive a new book press release that keeps me interested past the first sentence. 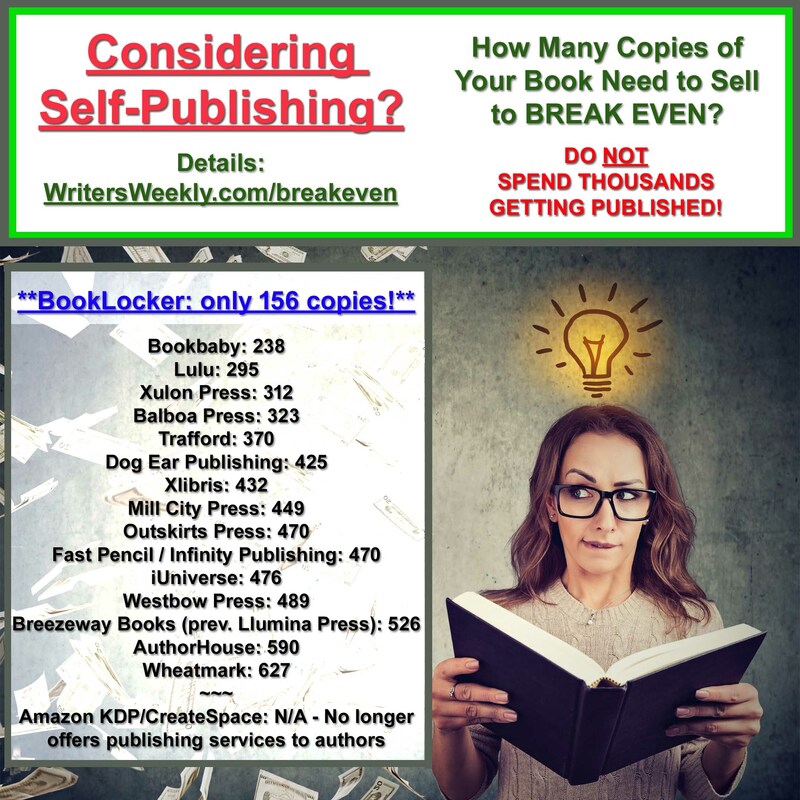 The biggest mistake you can make is to begin the title of your new book press release with “New Book”, or “Just Released”, or some other boring line like that. Since the proliferation of self-publishing companies, there are now so many new books released each day that nobody really cares anymore. What you absolutely MUST do to get the press and the public interested is to make your press release a news story. And, news stories, good ones anyway, don’t simply announce new books that have come on the market. They make the book or the author today’s news. Let’s use a real book as an example. BookLocker.com author Melanie Bowden wrote Why Didn’t Anyone Tell Me? True Stories of New Motherhood. Her book includes stories from women whose post-partum experiences were far from ideal. Rather than distributing a press release that just mentions her book is available, she could, instead, create a news story based on recent headlines involving post-partum depression. She doesn’t need to rely on the headlines to get attention, however. Melanie could make her own news story and use any or several of the women in her book as subjects for that news story. From colic, to unexpected c-sections, to breastfeeding problems, Melanie could create a variety of press releases that would be of interest to publications serving women and parents. When you write an “article” that is, in essence, promoting your book, it is a press release. When you make that press release an article, the press is much more apt to grab your story and run with it. You’ve not only given their readers a great story (and only a tiny, subtle marketing blurb), but you’ve also made a journalist’s job much easier that day! They won’t need to rewrite what you’ve written, and may only need to make a few changes, or none at all. What more could a journalist (and a hopeful author) want?! Okay, let’s look at another book. What’s Your Anger Type was written by Peter Sacco, Ph.D. It teaches people how to learn to identify, control and modify their anger immediately. He could attempt to get press when violent acts make national headlines, when the perpetrators were, obviously, angry at someone or about someting before acting. When you’re an expert in a certain area, as Peter is, it’s not only easy to get press for a new book (provided your press release is a newsy article), but you may also be added to the journalists’ experts database where they can call on you for future interviews when news stories require that type of expert. Coming up with these types of hooks is actually quite fun! If you’re having a hard time finding a newsy slant to your book or about yourself, ask people who have read your book if they have any ideas. 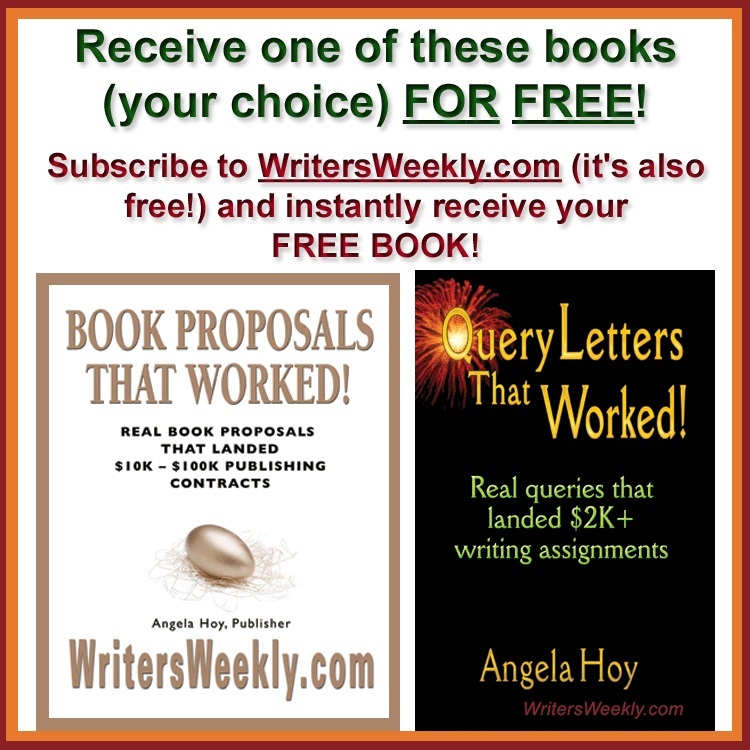 And, of course, don’t discount your fellow writers! 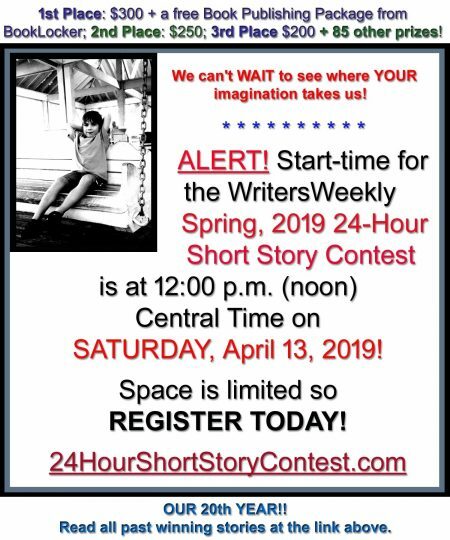 I can imagine a flurry of creativity if an author were seeking this type of help on the WritersWeekly Freelance Forum. Always remember: Press releases are boring. News is not.